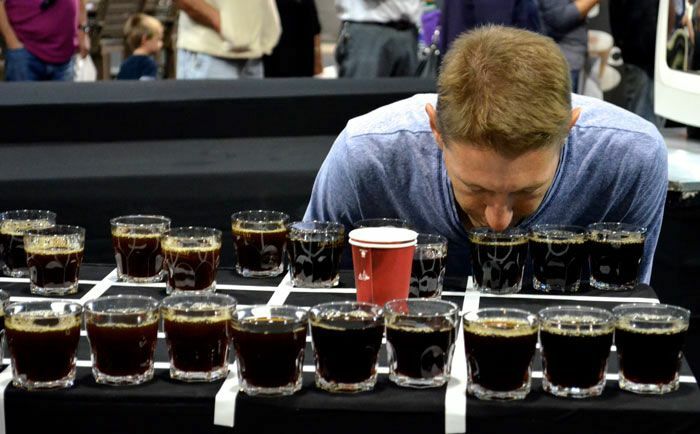 Day 2: The day the competition finished ahead of schedule. 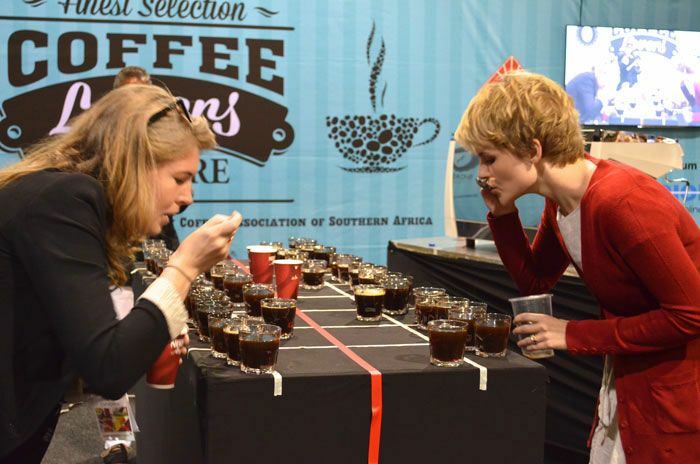 Day 2 of the The KZN Coffee Competitions saw the semi final rounds of the Barista Competition and Cup Tasters completed at the Homemakers expo in Durban. 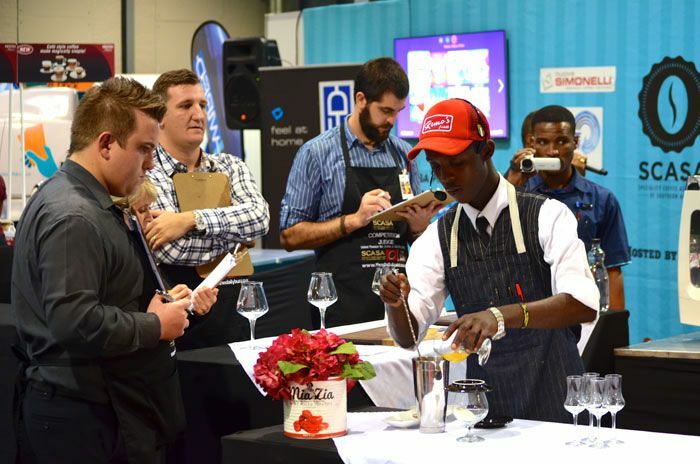 The Top 6 were announced for tomorrows finals, and these Top 6 baristas will represent KZN at the National competition in JHB next month. 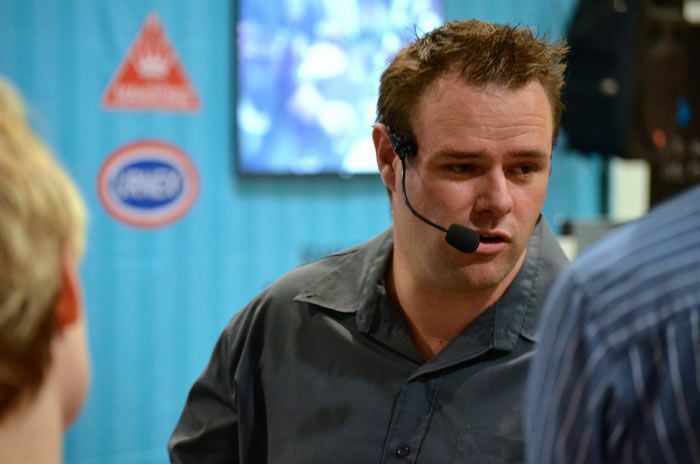 First on stage in the Barista competition was the evergreen Bruce Manning (TriBeCa) who despite a very interesting and technical set, went almost a minute overtime which proved costly in the end, seeing him just miss out on a Top 6 spot. 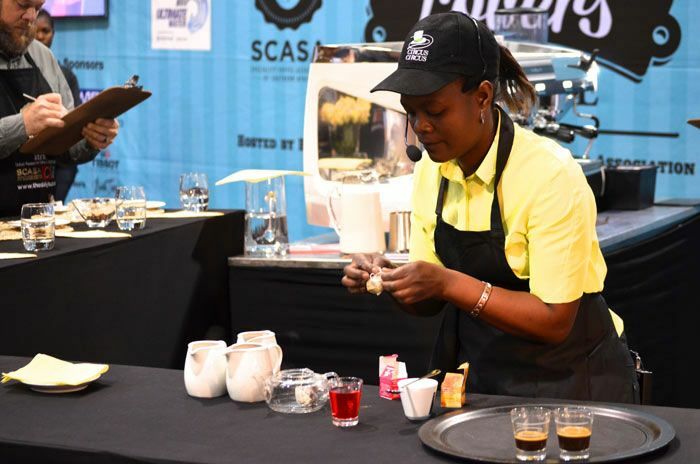 Ignatia Mkize (Circus Circus) was next up and impressed everyone with her confidence and technical skills. 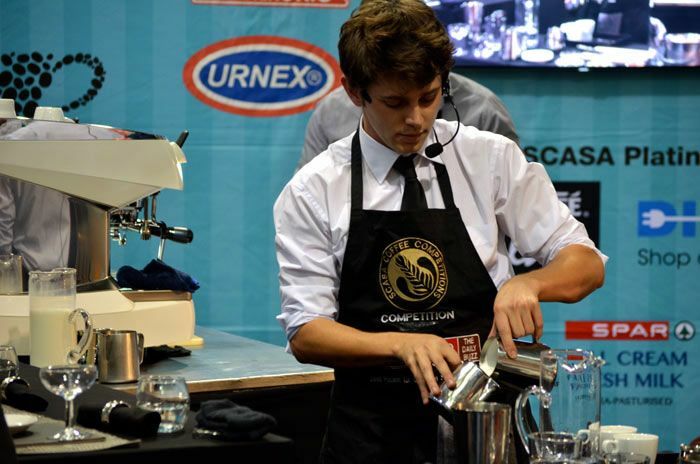 The future is bright indeed for this young barista. 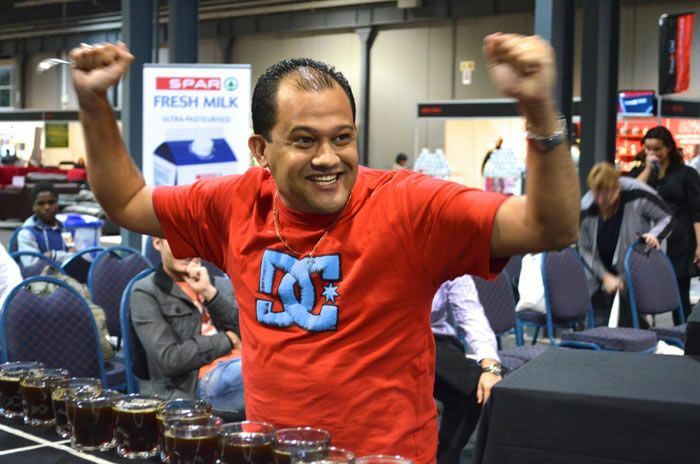 Andile Hlope (Protea Hotel Karridene) kept the Protea Hotel flag flying high - this is certainly a group that has put effort into its baristas over the last few years! 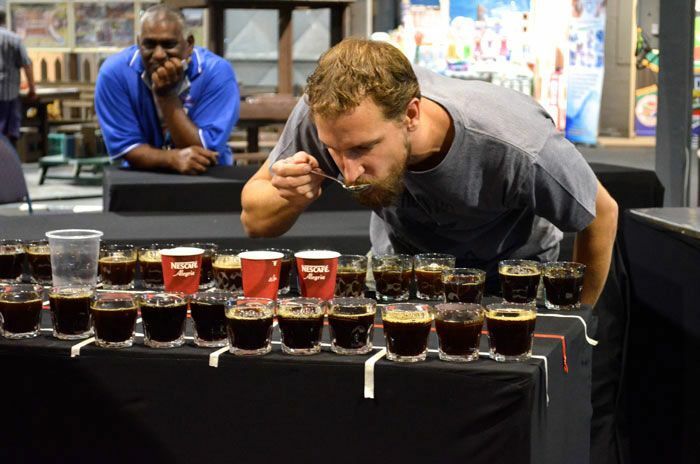 Next up was one of the competition favourites, Dirk Maritz (Famous Brands) who completed a very polished set and earned himself a Top 6 spot and a place at Nationals. 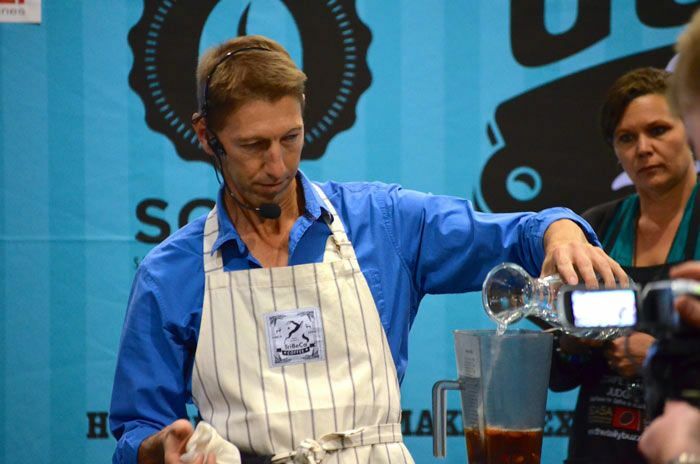 Tim Krynauw (Into Coffee) who has been involved in the SCASA competitions for many years a s a judge took to the stage for his first time as a barista, and just finished outside the Top 6 overall. 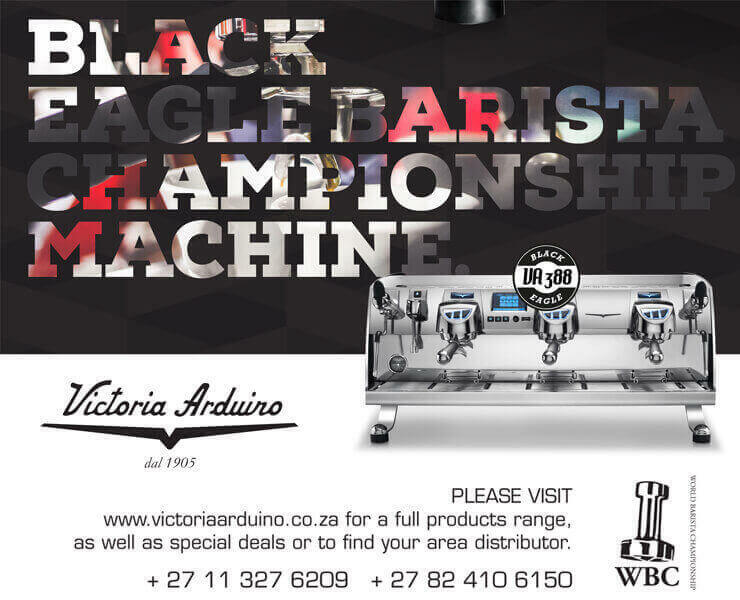 The Remo's group entered 3 baristas into this years competition and has show their intentions about competitive coffee. 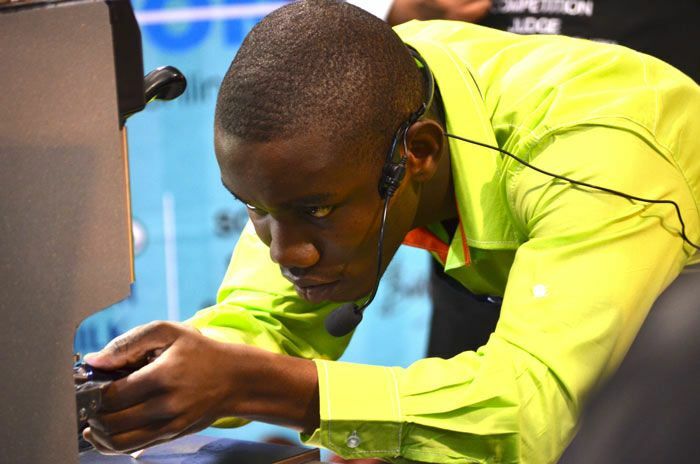 Selby Ntombela put in a solid performance as did colleague Sibusiso Sibiya. 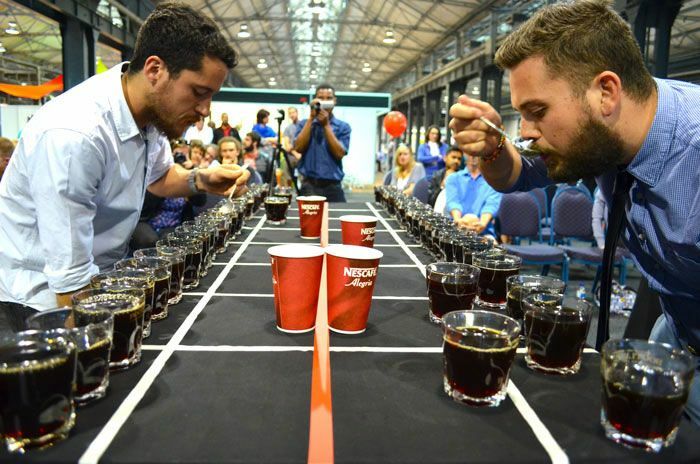 These baristas will do well with more competitive experience under their belts. 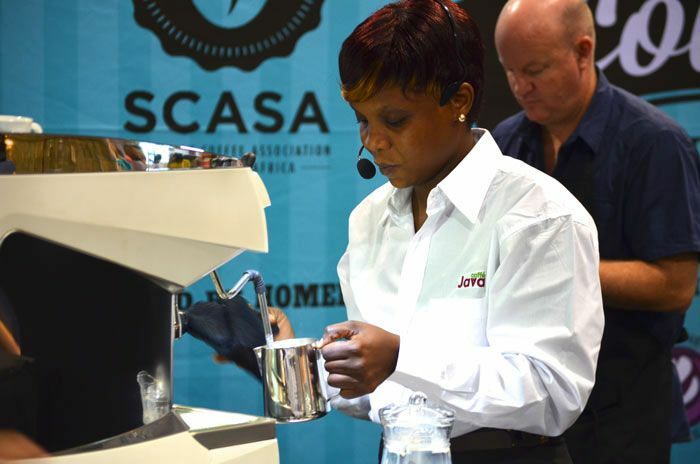 Portia Paradzaryi (Caffe Java Durban North) who won Best Technical performance last year, was impressive as always and very clinical in her approach, but she didn't manage to get the coffee in the cup that would secure her a Top 6 finish. 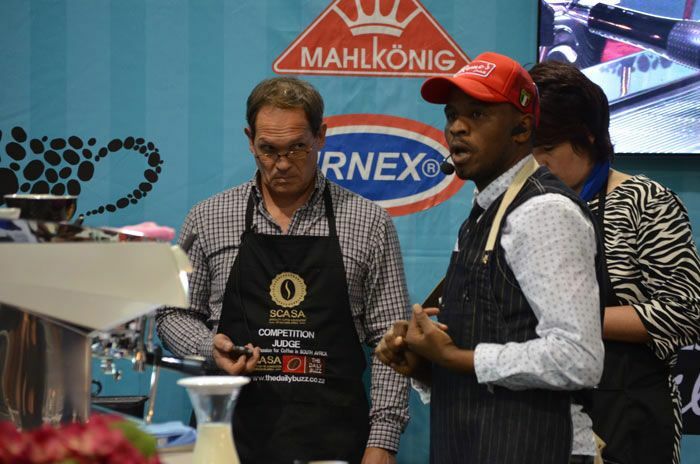 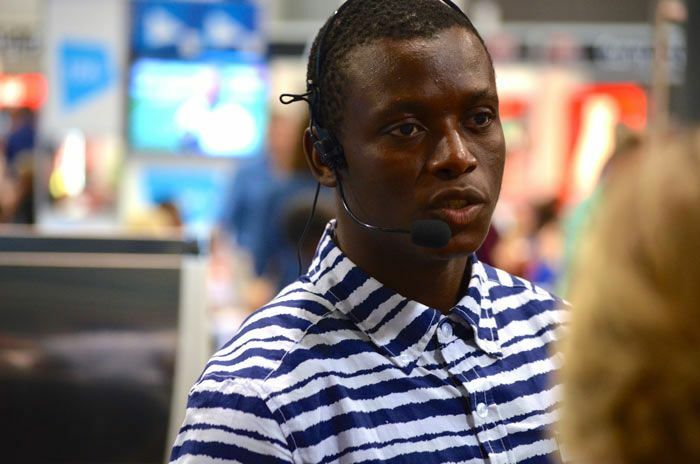 Wency Masawi (Nino's ) has been to the Nationals for KZN before and his effervescence and confidence had the crowd shouting and cheering him always into the Top 6. 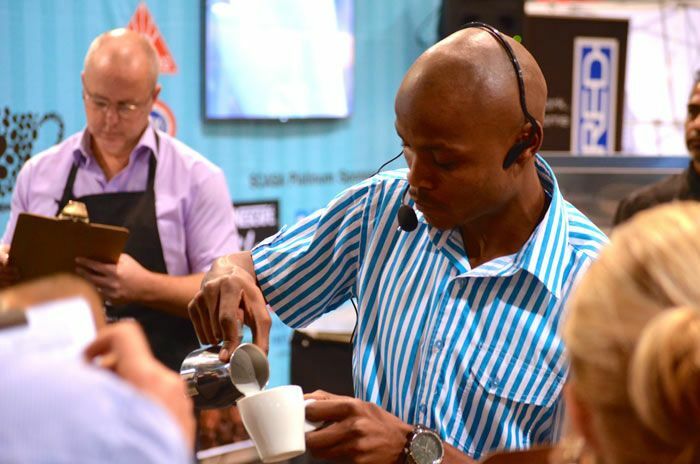 S'bu from The Sett, Umhlanga was extremely calm and really positive in his presentation, very passionate about his career in coffee and after 15 minutes walked off the stage beaming with adrenaline and excitement!. 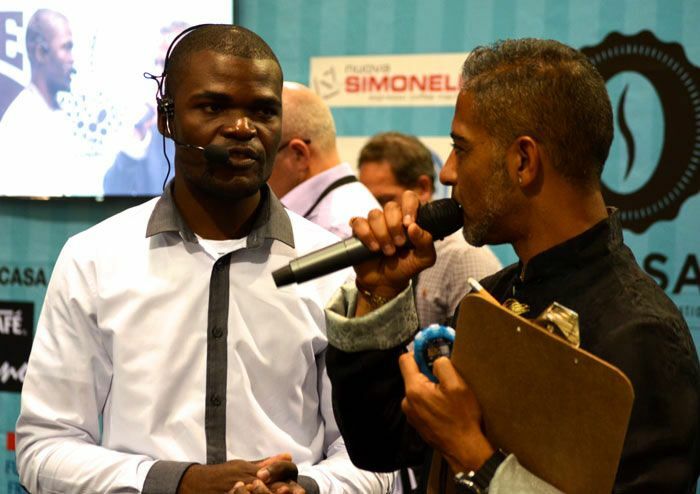 Khaya Ncobo (Lineage/Stretta) rounded out the days performances with a very confident and passionate set, but just failed to make the cut to top 6.